Christian Gaiser is Founder, Investor and Entrepreneur. Christian is CEO and founder of the Bonial.com Group, the leading network for local retail promotions in 11 countries. 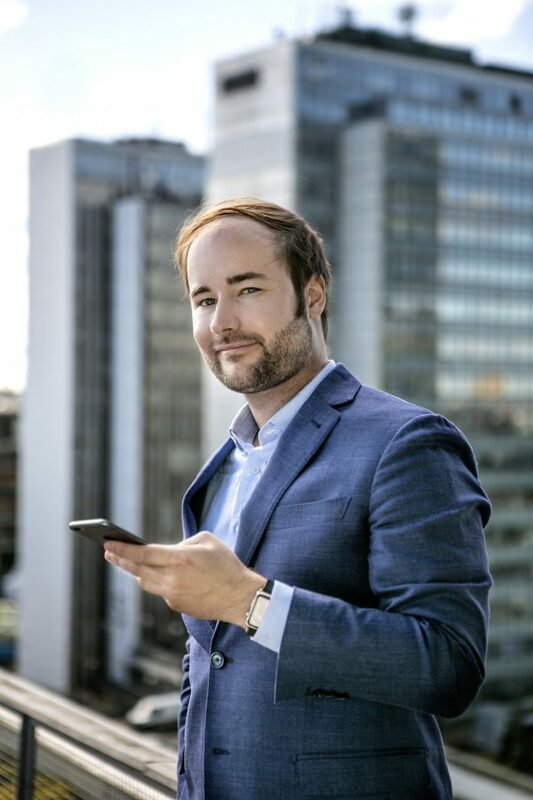 Christian has worked in various positions at Goldman Sachs Private Equity in London, at McKinsey & Company in Vienna and Zurich, at the Monitor Group/Ermgassen & Co in London and at SAP Investor Relations in Walldorf. Christian is a graduate of the WHU Otto Beisheim School of Management and HEC, Montréal.